SPRING WEATHER AHEAD FOR BLOOMSDAY '19! opens February 1st at 9:00am—and is limited to the first 3,000 kids. REGISTRATION IS OPEN FOR THE 43RD BLOOMSDAY! DESIGN THE 2019 FINISHER SHIRT AND WIN $1,000! It takes nearly 5,000 volunteers and the support of dozens of local businesses to make Bloomsday happen. We list a few of them in our , but we thank all of them for making Bloomsday '18 a great success! MAIL-IN ENTRY DEADLINE APRIL 17TH! nd Bloomsday, a panel of Bloomsday sponsors and organizers met over lunch to deliberate and develop a list of which Bloomsday Corporate Cup teams registered with the best team names. st to sign up to provide entertainment along the 7.46-mile Bloomsday course on Sunday, May 6th. DESIGN THE 2018 FINISHER SHIRT AND WIN $1,000! DEADLINES FOR ENTRY APPROACHING FAST! BLOOMSDAY IN THE FINAL FOUR? REGISTRATION FOR THE 41ST BLOOMSDAY IS OPEN! 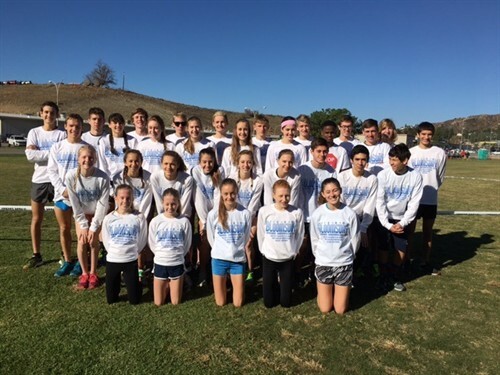 SHOULD THOSE OLD GUYS (AND GALS) BE RUNNING? Is It Safe? Are They Actually Running? LOTS OF EXCITEMENT IN STORE FOR THE 40TH BLOOMSDAY! EARLY ONLINE REGISTRANTS MAY WIN AN IPAD MINI4! this year to go along with the eight that were distributed last year. BLOOMSDAY '14 ONLINE REGISTRATION IS OPEN! 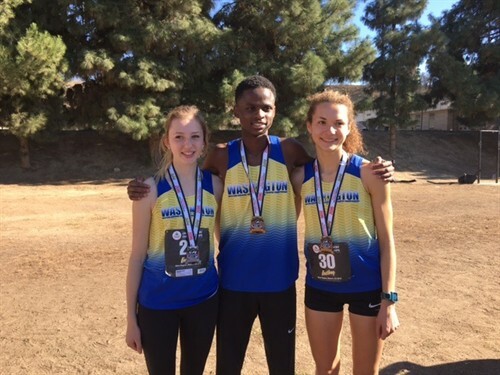 Janet Cherobon-Bawcom, last year's Bloomsday sixth-place female finisher, will be speaking at two school assemblies in Spokane on Thursday, May 3. With less than two weeks until the 36th running of the Lilac Bloomsday Run, organizers are eagerly seeking volunteers to help with Check-In, T-shirt distribution, and the Lost & Found area on race weekend. Deadline for Mailed Entries is April 17th! This year's four Bloomsday print ads, which are takeoffs of posters promoting major motion pictures, are drawing rave reviews, according to Bloomsday Race Director Don Kardong. Last year it was three days, this year a mere 16 hours for Bloomsday's popular Corporate Cup to reach its 250 team limit. Signup for Corporate Cup opened at 12:01 a.m. on Monday, February 6 and closed before the day was done. Special Prizes Sunday for 35th, 350th, 3500th and 35,000th Finishers! 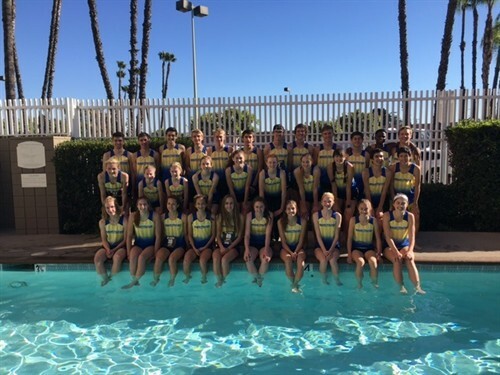 Spokane, WA—Bloomsday’s Corporate Cup has proven especially popular this year, as the team competition reached its limit of 250 teams in less than three days. Signup for Corporate Cup opened at 12:01 a.m. on Monday, and closed mid-day today. It's time to Step Up Spokane! Bloomsday-Hoopfest team sign-up is open! 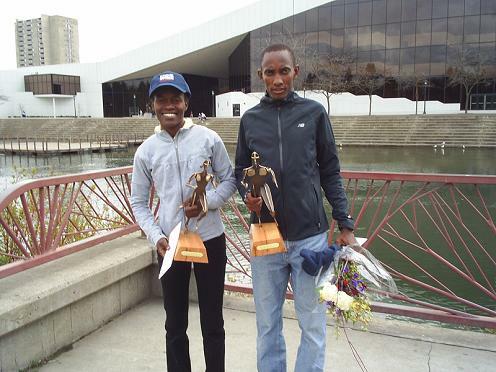 Spokane, WA—Lineth Chepkurui made it two in a row in the women’s race, while third time was a charm for John Yuda in the men’s competition, as the two stars outraced outstanding fields to win the 33rd edition of the Lilac Bloomsday Run. Spokane, WA—In light of some concern regarding the presence of swine flu cases in Washington State, Bloomsday has consulted with Spokane Regional Health District officials regarding race activities this weekend. Finisher ads are comical; participants invited to "flex your superpowers"
North Central boys finish #1 in the nation! 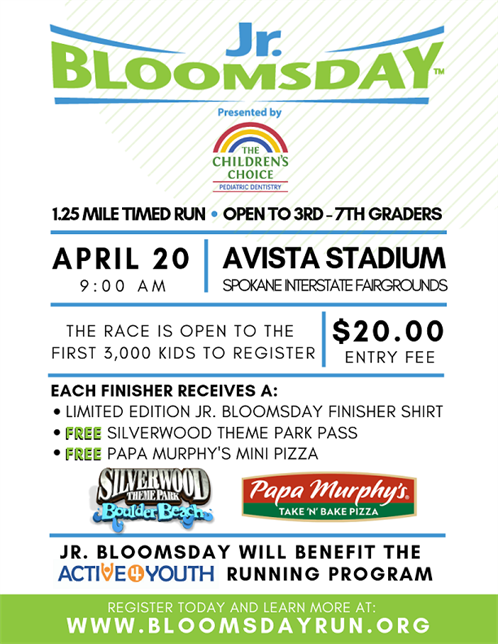 Spokane, WA—With a little over a week until the 32nd running of the Lilac Bloomsday Run, organizers are eagerly seeking volunteers to help with T-shirt distribution, as well as entrants willing to push wheelchair participants. Spokane, WA—Bloomsday runners, joggers and walkers will be able to enjoy 28 different performers along the 7.46-mile route this year, an increase of forty percent over the number of entertainers last year. Spokane, WA—With a little over a month until the 31st running of the Lilac Bloomsday Run, organizers are eagerly seeking volunteers to help with check-in, T-shirt distribution, and a variety of other tasks on race weekend. Spokane, WA—With check-in and late registration in full-swing at the Spokane Ag Trade Center in downtown Spokane, officials are estimating that the final count for this year’s Lilac Bloomsday Run may top 45,000. Spokane, WA—After nearly three decades and over 1,140,000 finishers, the Lilac Bloomsday Run is undergoing a major operational overhaul that will change the way participants are timed, as well as the way they start and finish. Spokane, WA—Bloomsday’s embrace of on-course entertainment takes a lively step forward this year, as nearly 30 performers will line the 7.46-mile route, almost double the number of a year ago. Who's that singing on the Bloomsday starting line? Spokane, WA—Super Color Photo, official Bloomsday photographers since 1987, today announced new photo opportunities before, during and after Spokane’s premier running event. Rock Bands and Cellists and Mimes, Oh My!